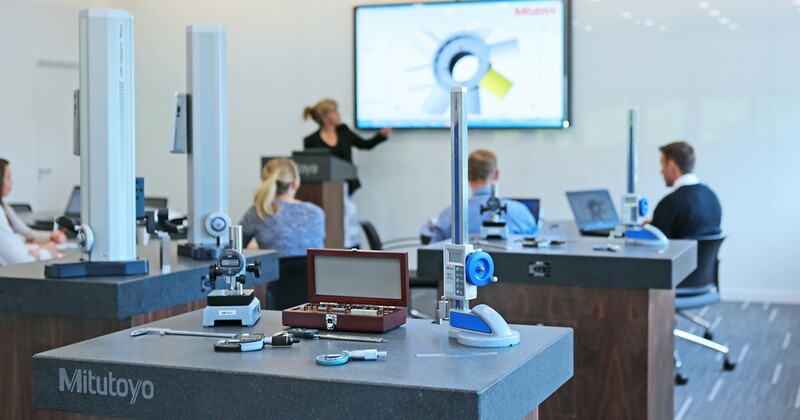 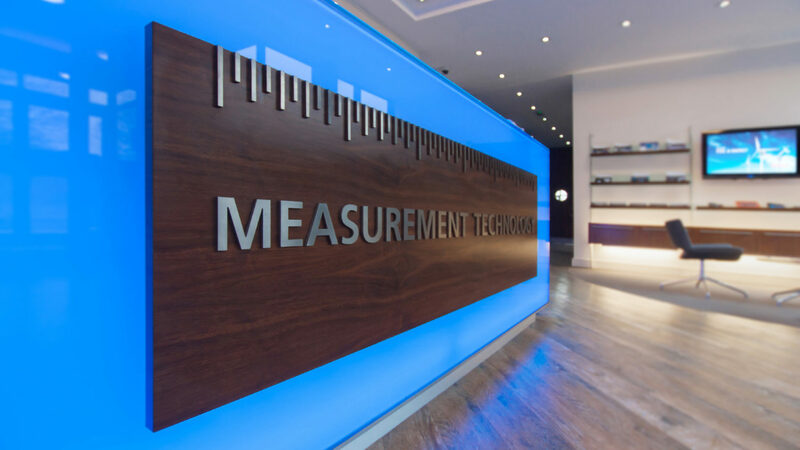 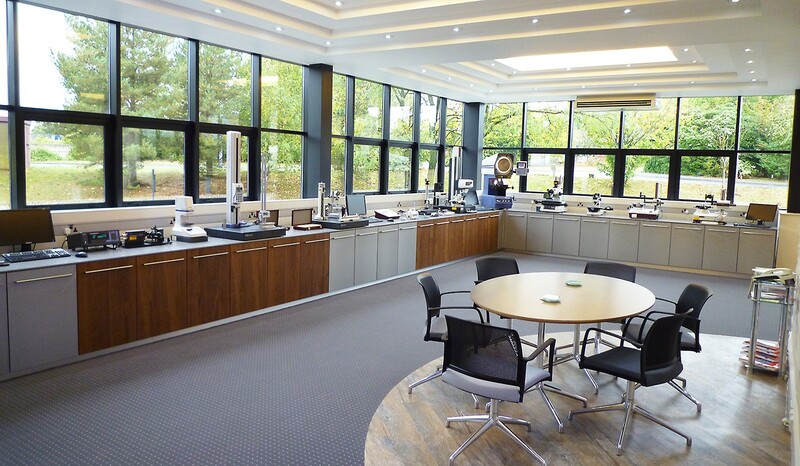 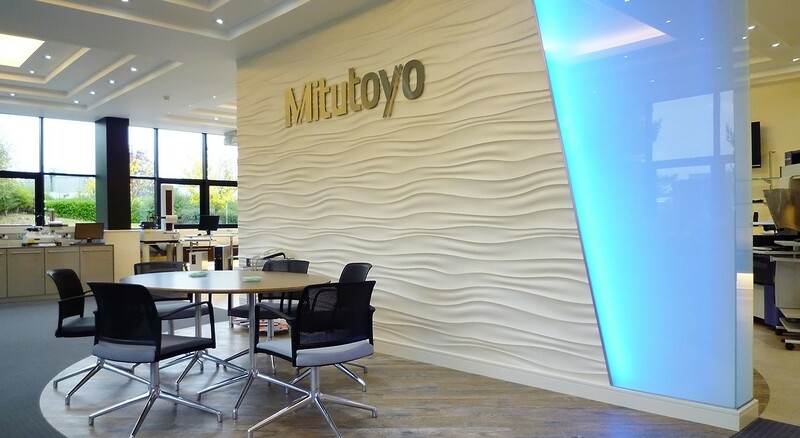 World leaders in precision measuring technology, Mitutoyo, returned to GLS Design to completely redesign their UK headquarters after initially completing the task 20 years previously, a testament to our quality and longevity. 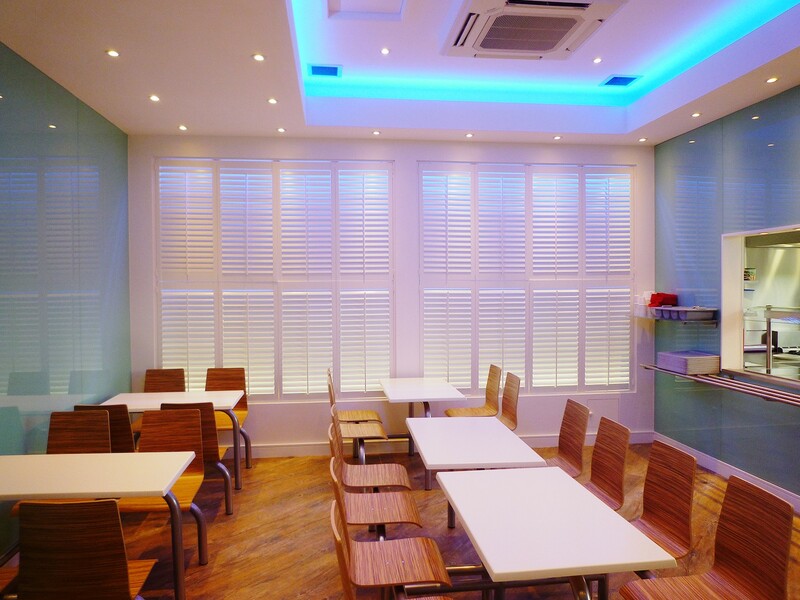 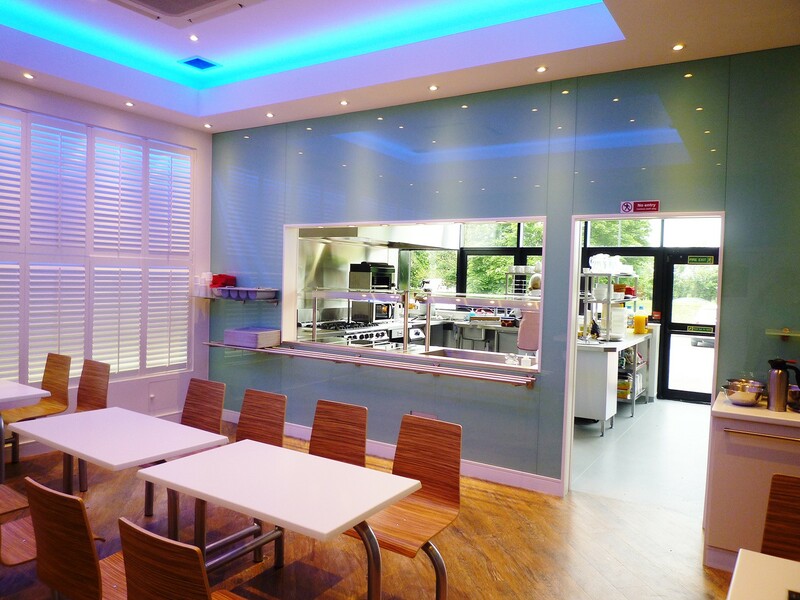 A combination of internally illuminated glass, sculpted plaster, ascending soffited ceilings, glass walls, and walnut and grey created a beautifully balanced interior to all client facing areas, the staff canteen and a bespoke training area. 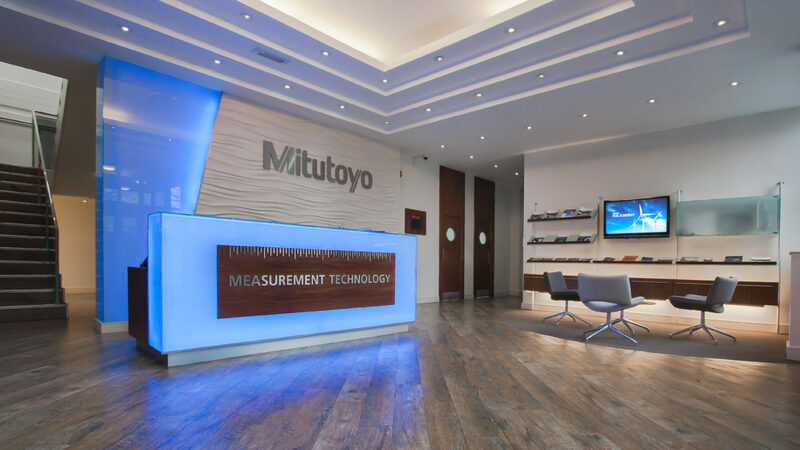 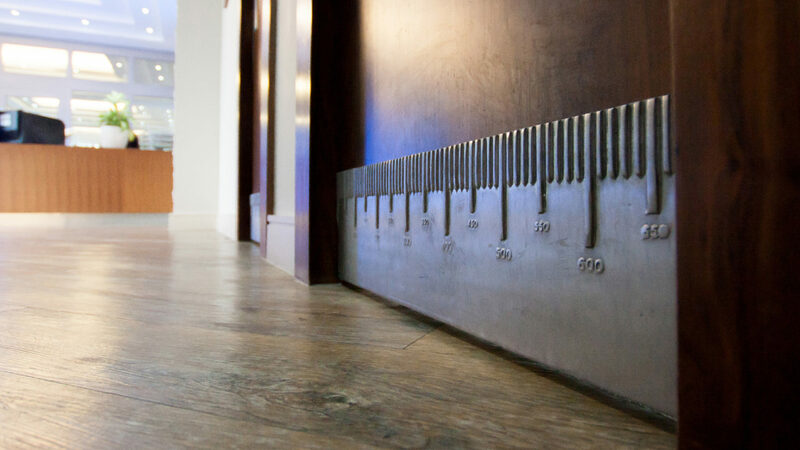 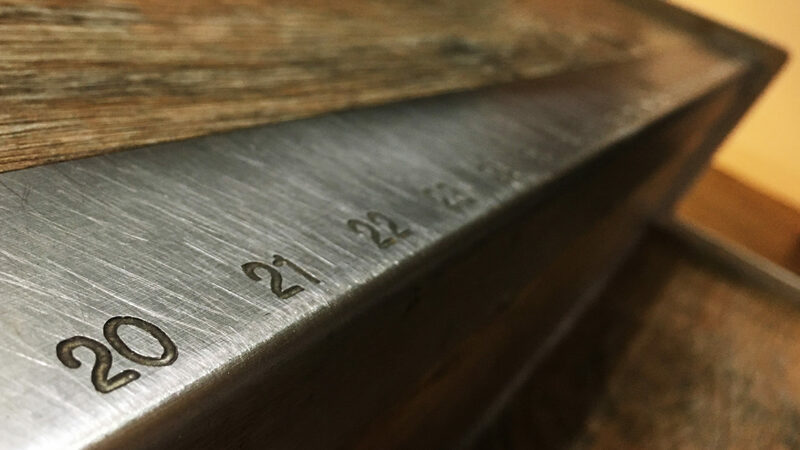 In a nod to Mitutoyo’s business focus small measuring details run through the building on stair edges, door kickers and handles.